Voice search was one of the top trends in 2018 in the digital world and that will not change in the years to come. In fact, by 2020, it is expected that 30 to 50 percent of all search will be completed using voice search. This means that if you are not getting optimized for voice search, you will fall behind on this trend. Today, we will look at some strategies that will help you get ahead in being optimized by voice search. At Genius eCommerce, this is who we are and what we do, helping you stay ahead on the latest trends in eCommerce. 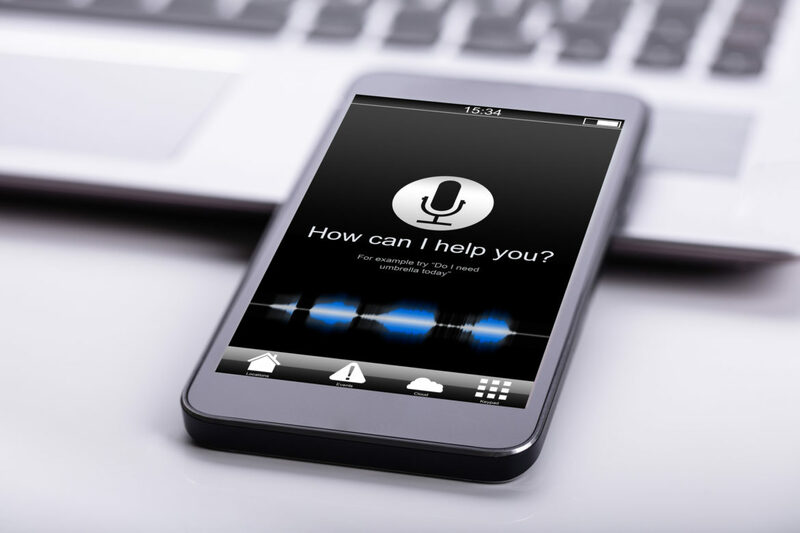 Before you can get into strategies on how to be optimized for voice search, you have to know why it is important and how voice search is used. Chances are you have used voice search yourself and completely not realized it. There are dozens of smart devices, including phones, tablets, speakers and more that have been introduced into our lives over the years. These devices include voice speakers like Amazon Echo, Google Assistant and Siri and can take care of simple tasks like setting an alarm or getting direction. So how can you get yourself prepared to be a part of this continuously growing trend? Here are five steps that you can take to be optimized for voice search. Get Your Business Listings Optimized – Setting up your business listings can be fairly easy. You just need your name, business address, phone number, the usual information about a business. But so many times this information can be accurate in one place and inaccurate elsewhere, or just simply missing. This weakens your results because the information isn’t congruent. Add Speed to Your Website – Google ranks off of website speed now, so you want your website to load quickly. You want the mobile landing page to land almost immediately, within three seconds. People want immediate results, so if you aren’t a result in a Google voice search due to speed issues, you risk losing opportunities. Put Questions in Your Content Strategy – If you are optimizing for voice search, you need to cater your content to voice search. That means using keyword phrases. Think about your use of one of these devices. You don’t ask it for keywords, you ask questions. By using more natural language and conversations questions in your content, you will get more natural answers that help provide better quality content for business. Provide Answers to Those Questions – One area where your answers can matter is in featured snippets on posts and articles. Roughly 40 percent of answers to voice search questions come from snippets on content. What else can you do to help build up answers that can get results? Keep creating content and making things fresh. Update the subjects of your content, mark language that you expect to be spoken, like questions in <h2> headers and answer any questions on your Google My Business Q & A section. One of the best starting points for creating content like this is to check out your FAQ page if you have one or check out reviews with what others are talking about. Test Yourself for Voice Search – Once you have started to take these steps, test out your voice search function to see what is working so far or what needs improvement. Try this strategy on smart speakers, mobile devices, the difference between Google Assistant, Alexa and Siri. Test what results are generated. See how many listings each device offers. See where you rank. All of these things matter to your success with this strategy. 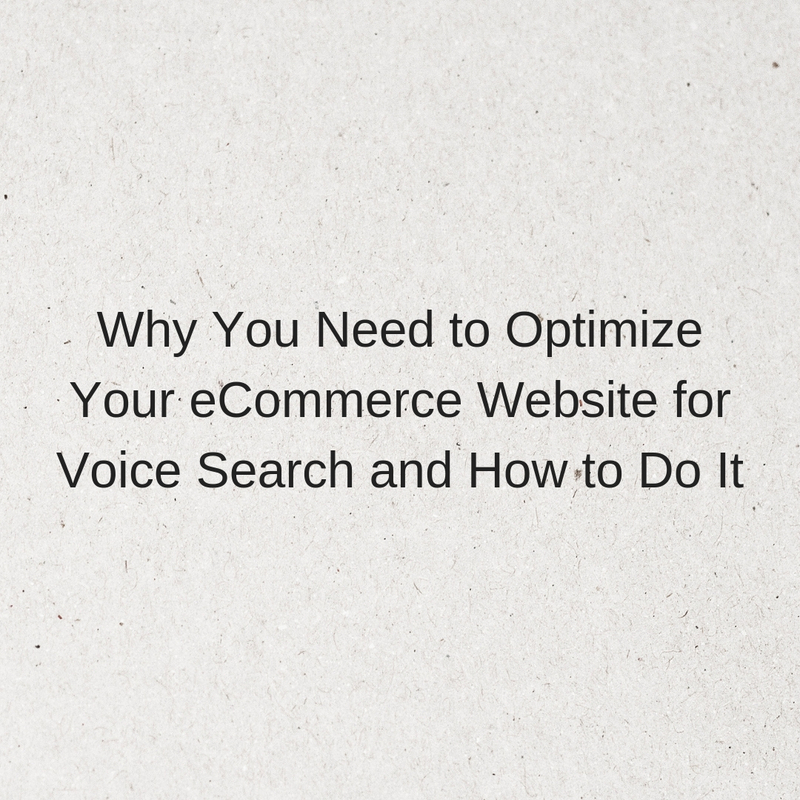 Do you feel ready to try to optimize your website and business for voice search? With Genius eCommerce, we focus on keeping you caught up on the trends of the eCommerce world. Check out the Genius eCommerce blog for more updates, trends and news on things happening around eCommerce. One of the growing trends in eCommerce marketing is the use of voice search. Chances are you’ve used voice search and probably don’t even know it. Have you pulled out your phone trying to look for a restaurant and said, “OK, Google, show me restaurants near me.” That is using voice search to find results for nearby restaurants. Whether people are using Google Assistant or Siri, people use voice search now more than ever. And it will soon be the way people are accessing the websites they use for shopping. It’s part of the changing landscape of technology. Between 50 and 60 percent of all searches are done with a mobile device. Over 20 percent of searches are done using voice search. With more and more people resorting to using mobile devices and voice search in their daily routines and to get their search results, it is important that you make preparations with your own website about how it can be recognized in search results, especially the results that come from voice search. So what can you do to prepare and take this step? First, you want to make sure that you are optimized for questions. People who use voice search aren’t just looking for a specific term. They usually have a question regarding what they are looking for. Use trigger words such as how, what, and best to better optimize your website for voice so that your content answers the questions that may be asked by potential customers. Using trigger words not only helps you in voice search, but in your search engine results in general. This is important because many of the voice search results focus on results in zero position, meaning the very top of the results. Another tip is to use natural language and voice. If people are going to use voice search, they will likely phrase searches based on how they speak. Consider that people may have longer questions because saying it is much easier than typing it out. Also keep in mind your local audience. If you are more of a local business, you can use a city name or “near me” as keywords to be a quick solution for people in your area. You can also create locator pages that list where your store is and optimize them for local search. Also use these terms in title tags, headers and your URLs so that you cover all angles of optimization. At Genius eCommerce, we keep up to date on eCommerce trends to help you stay informed. Our experts make it our goal to provide valuable tips to enhance your eCommerce website and get the most out of your online marketing. 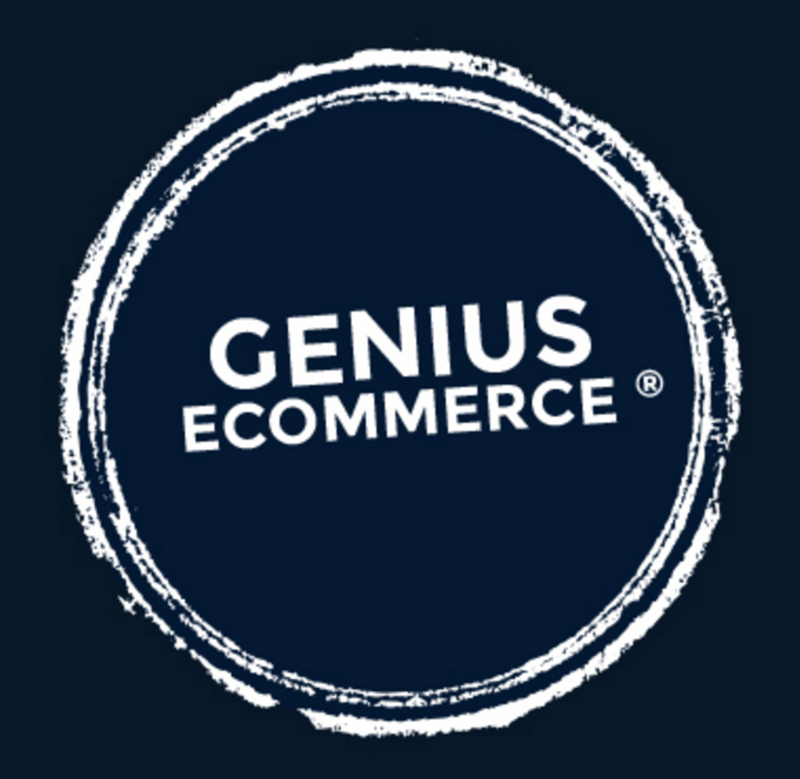 Continue reading the Genius eCommerce blog for more updates and news on eCommerce trends.